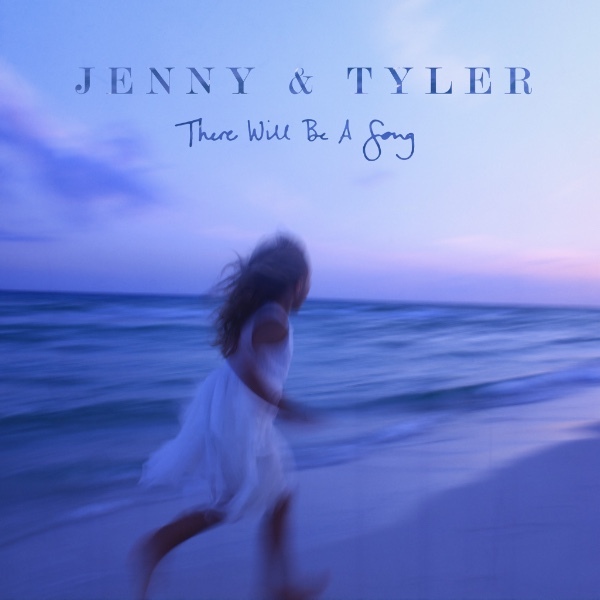 Jenny & Tyler have toured with such artists as Sara Groves and Audrey Assad; were spotlighted on Andrew Peterson’s popular “Behold The Lamb Of God” Christmas Tour in 2016; and their songs “As Long As Our Hearts Are Beating” and “This Is Just So Beautiful” were featured on the hit television series “Pretty Little Liars.” Along with two EPs and a full-length Christmas album, Jenny & Tyler have released multiple critically-lauded studio recordings, including 2010’s groundbreaking Faint Not, as well as Open Your Doors (2012) and Of This I’m Sure (2015). The couple regularly performs around the country at colleges, churches, homes and festivals. 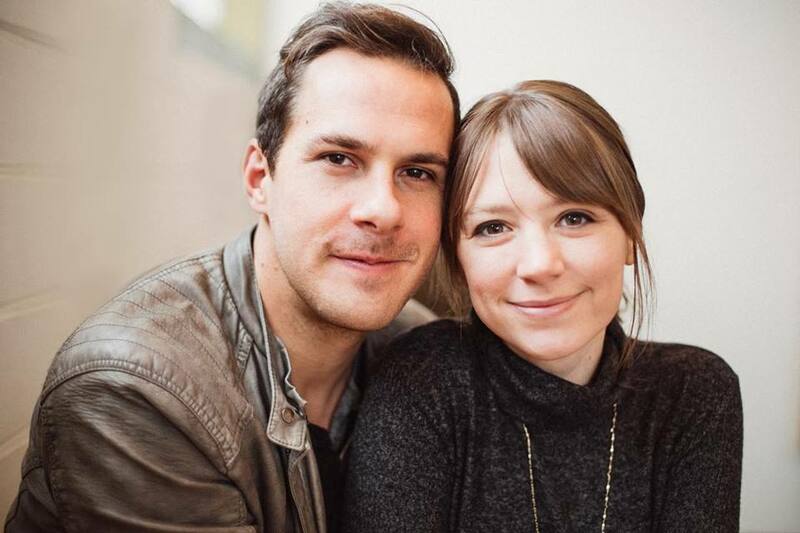 Jenny & Tyler support the work of International Justice Mission (IJM) to fight human trafficking.